PRP (Platelet rich plasma) is a concentrated solution of plasma from a sample of your blood. PRP is enriched with growth factors and stem cells which stimulate tissue repair and collagen growth for healthier and stronger tissue. The potential benefits of PRP have led to a recent widespread interest in its use for anti-aging and regenerative purposes. PRP is a concentrated solution of plasma from a sample of your blood. PRP is enriched with growth factors and stem cells which stimulate tissue repair and collagen growth for healthier and stronger tissue. PRP can be applied topically during microneedling for skin rejuvenation, can be injected into the skin in conjunction with fillers to create volume, and can be used in areas of hair loss to stimulate hair growth in the scalp. 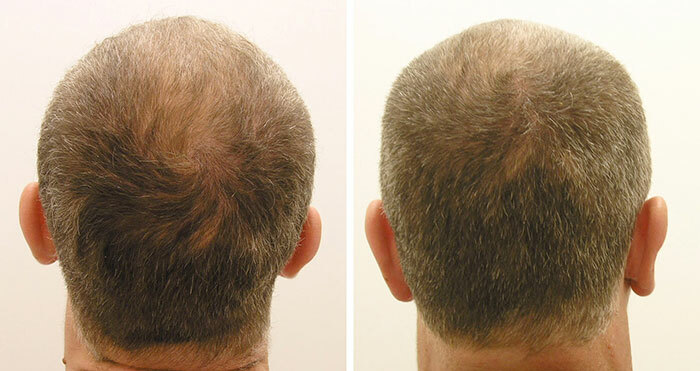 PRP for hair loss increases the blood supply to the hair follicle, increases hair thickness and decreases hair loss. Based on the innate healing ability of platelets, this innovative therapy is preformed by injecting plasma with a high platelet concentration into the dermal layer of the skin. Platelets contain proteins called growth factors that activate existing cells and stimulate local stem cells to produce new cells and structures. These growth factors induce the formation of collagen and new blood supply to rejuvenate the skin. After a PRP injection, the amount of collagen within the dermal layer of the skin (cellular density) goes up, so does the skin’s ability to retain moisture — which leads to younger-looking skin. How do I know if I am a good candidate for PRP for hair loss? • Talk to your provider for a proper diagnosis to see if you are a good candidate, and to create a treatment plan. • Treatment for hair loss will vary based on your need. 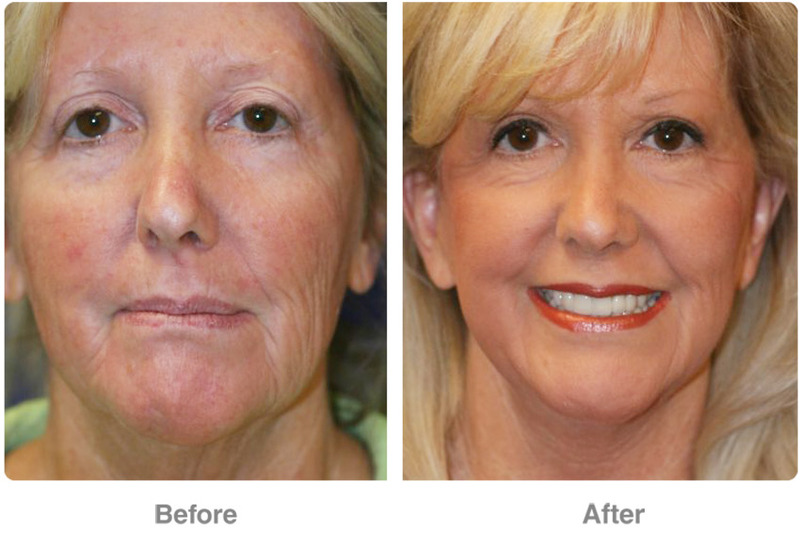 Initially, your provider may recommend several treatments spaced 1 month apart. After the initial series, you will need a maintenance treatment every 3-6 months. Is the PRP for hair restoration process time-consuming? • A typical visit should be no more than an hour. • There may be some sensitivity. The procedure will consist of multiple injections. You should expect discomfort similar to that associated with injections. However, for hair loss injections we will utilize cold air to minimize any potential discomfort. • You should take a warm shower the evening of the treatment. • It is advised to avoid using any harsh dyes or chemicals on your hair for 48 hours. Avoid topical products and NSAIDs for 24 hours. It is ok to use Tylenol. • Bring a cap or hat to wear home after the treatment. 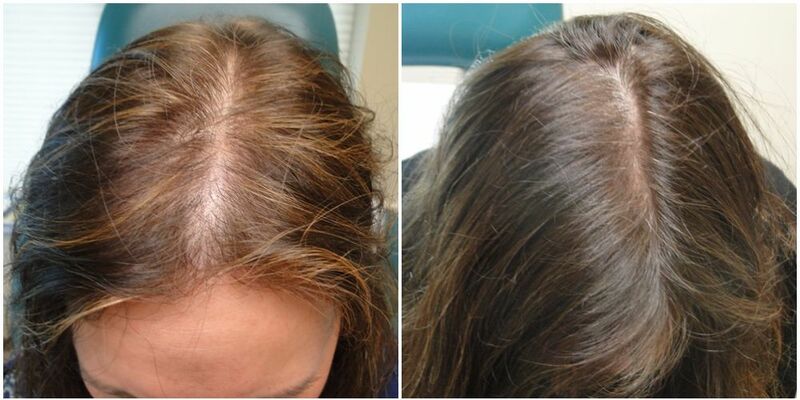 • PRP is not a cure for baldness (Androgenic Alopecia). The genetic medical problem will always remain. However, there is evidence that regular treatments can significantly slow down the effects of Androgenic Alopecia and works to increase hair density.